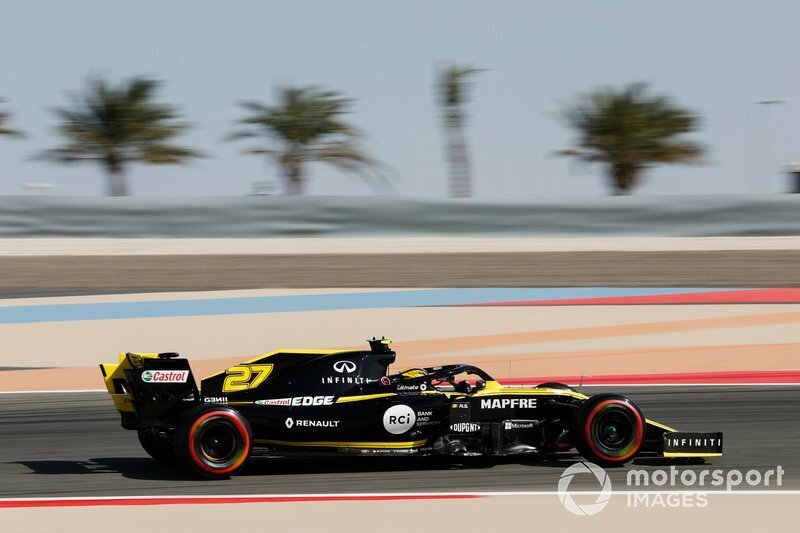 Nico Hulkenberg and Antonio Giovinazzi have avoided any sanctions for their clash in the first Formula 1 practice session ahead of the Bahrain Grand Prix. 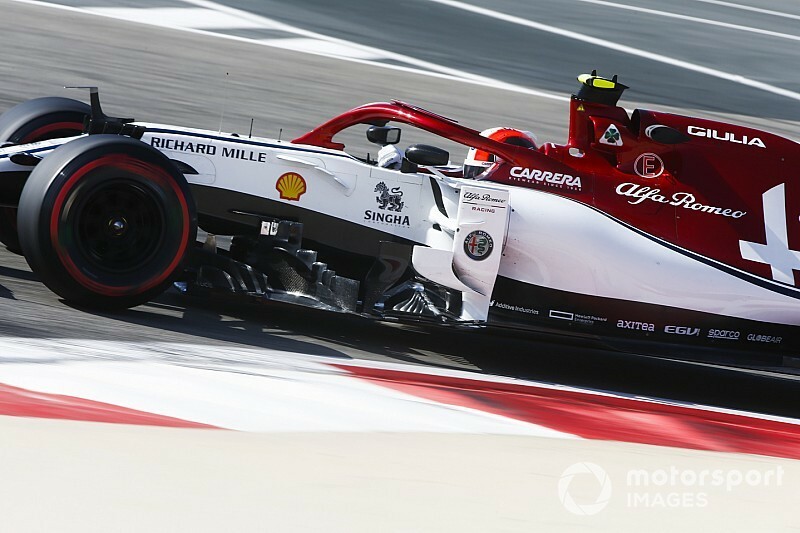 The Alfa Romeo car of Giovinazzi went momentarily airborne in the dying seconds of free practice one after colliding with Hulkenberg's Renault at Turn 7. 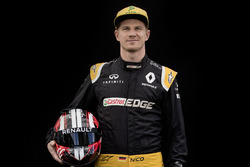 The Italian had been trying to get past a slowing Hulkenberg – who had just allowed the other Alfa of Kimi Raikkonen through - in the fast sequence of corners in the second sector of the Sakhir track. Giovinazzi finally moved alongside the Renault at Turn 7, but Hulkenberg turned in for the left-hander and the pair collided. Neither car sustained any immediately evident damage as both drivers returned to the pits. 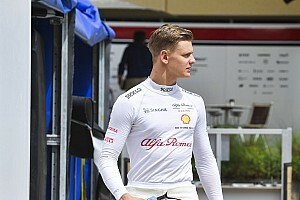 The two drivers were summoned to the stewards in the aftermath of the session, but escaped punishment, with a ruling of “no further action” announced shortly after the start of second practice. 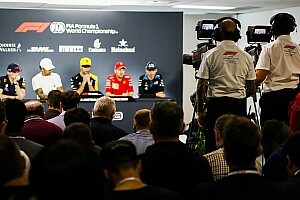 “The Stewards reviewed video evidence and heard from the driver of car 27 (Nico Hulkenberg) and the driver of car 99 (Antonio Giovinazzi) and the team representatives,” the stewards' decision read. “Neither car was on a push lap, car 27 had just let car 7 [Raikkonen] pass, and believed car 99 was going slow. 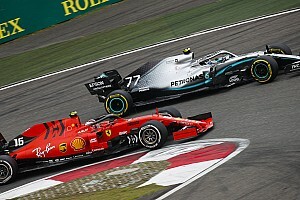 “Car 99 then sped up and passed car 27 on the inside line when the driver of car 27 was not expecting it to do so, remaining on the racing line.